Not that I went, but a surprising night was had by all at The Valley yesterday evening. Completely against the grain of recent history, not only did we field a relatively strong team, but we beat lower league opposition convincingly, AND they only had ten men. 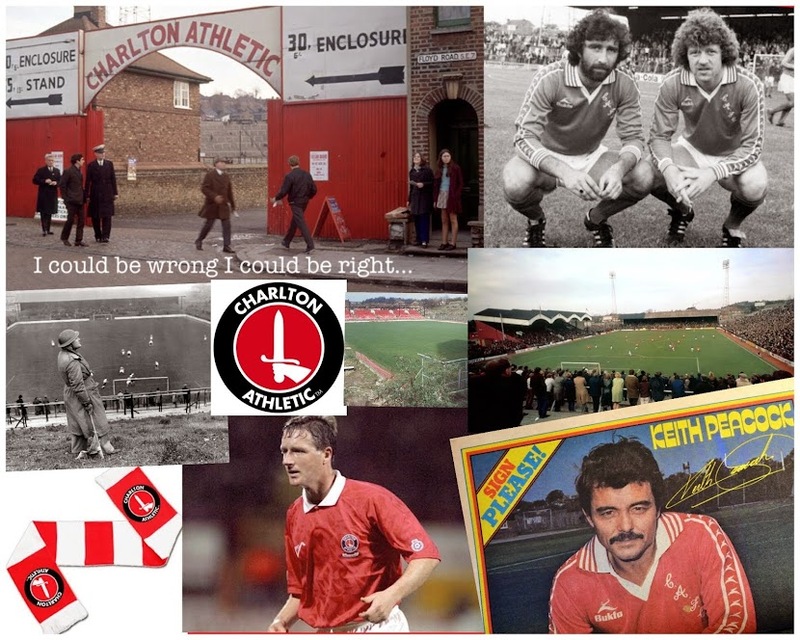 Which for Charlton usually means a lot of huff and puff and very much an uphill struggle. It strikes me that there is a real ‘get the job done’ ethos about the squad at the moment. And performances and results like this can only help cement the new look squad into an efficient unit sooner rather than later. I’ve been really looking forward to Saturday, even more so now. Can’t wait to take a look at the newly spruced up Valley, grab a pie and mash for my lunch (as opposed to the hit and miss jumbo sausage in a roll behind the West Stand) and enjoy a decent pint of beer, that apparently will be served much quicker than over recent seasons. Full preview to follow later this week. I wouldn't get too excited about the speed of getting your pint! The food has improved almost as much as the performance of the team in a cup match! Thanks for the heads up re. the wait. Just as long as it's better than the nasty John Smiths or Fosters they've been slopping out for us over the last few seasons I'll be happy. I might even leave the car at home and go beyond the usual pint and get there early and enjoy the new enhanced matchday experience. Cheers.